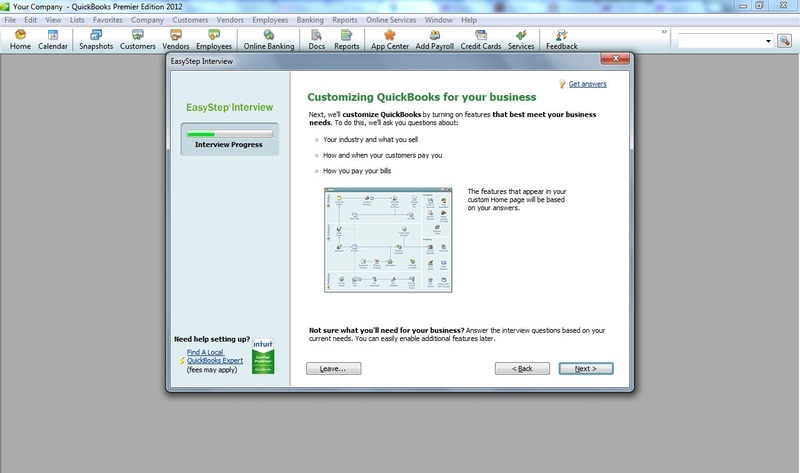 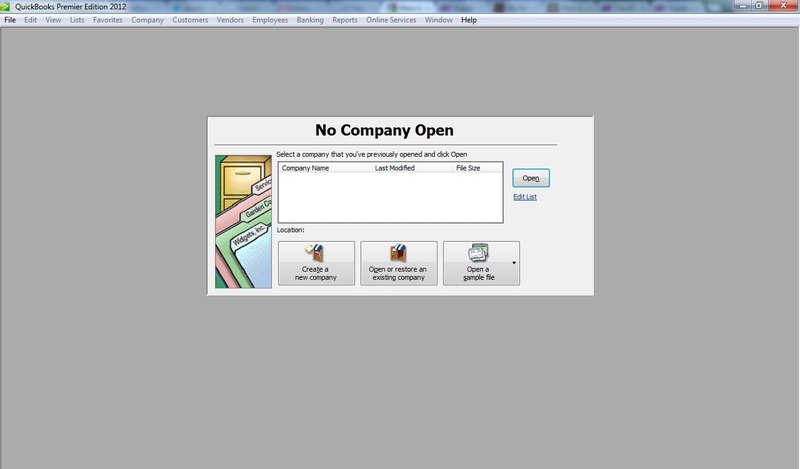 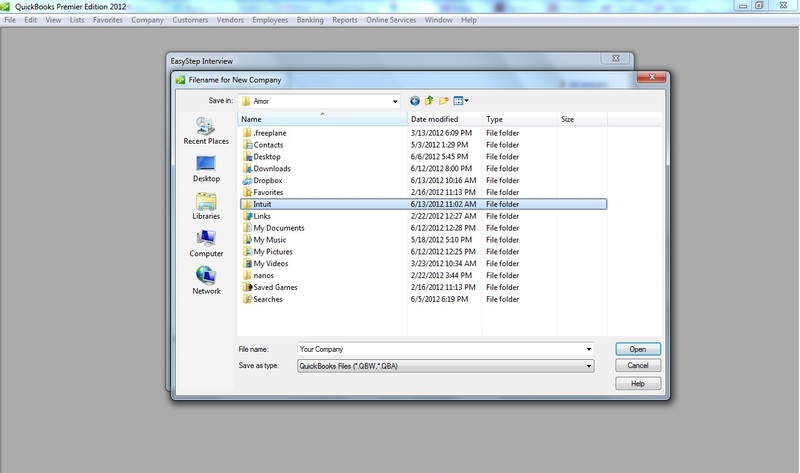 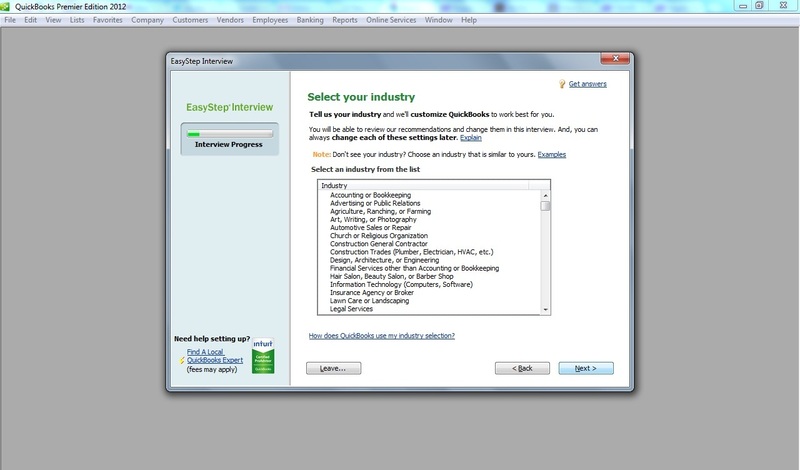 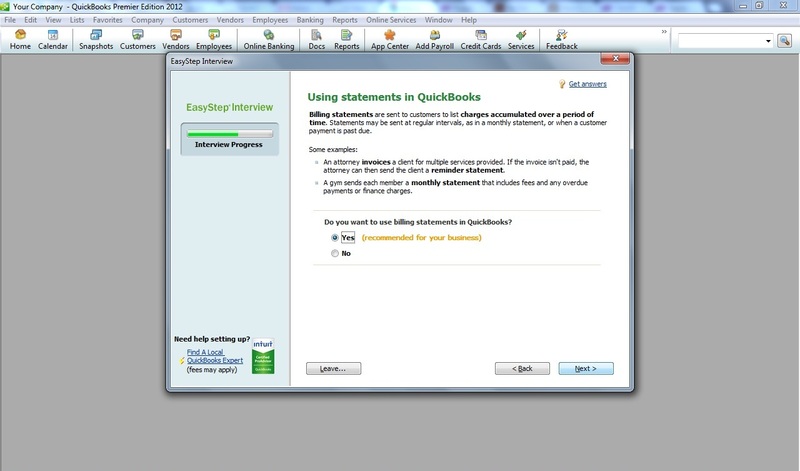 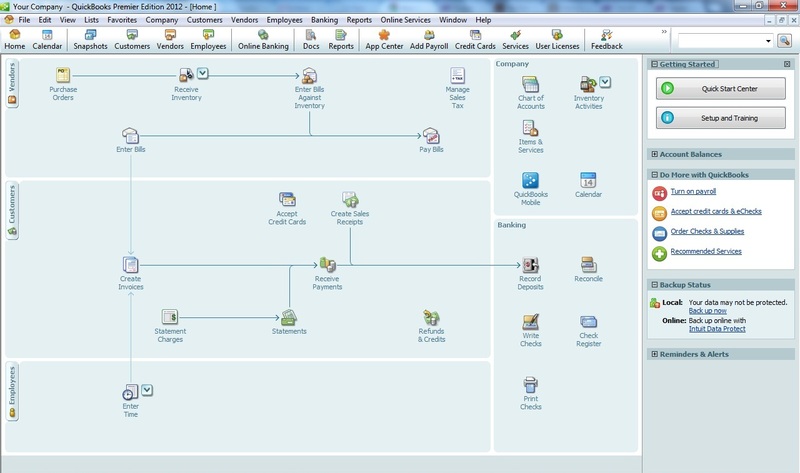 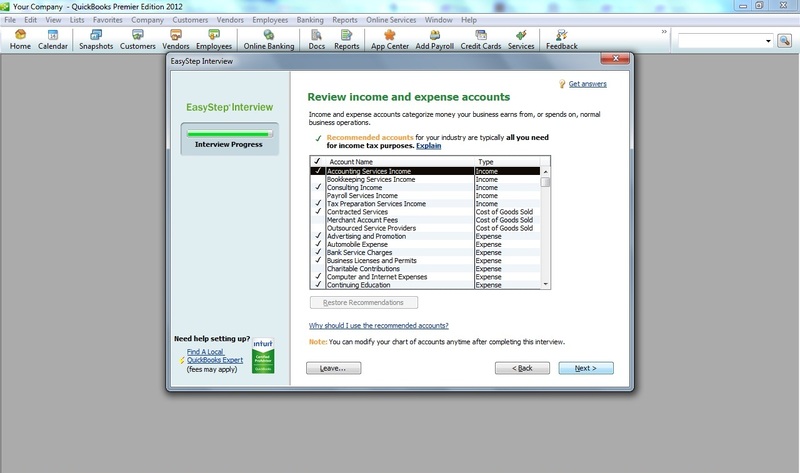 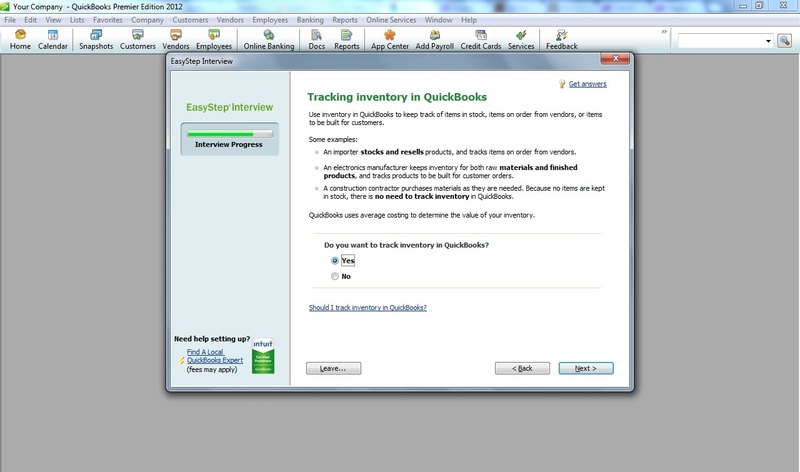 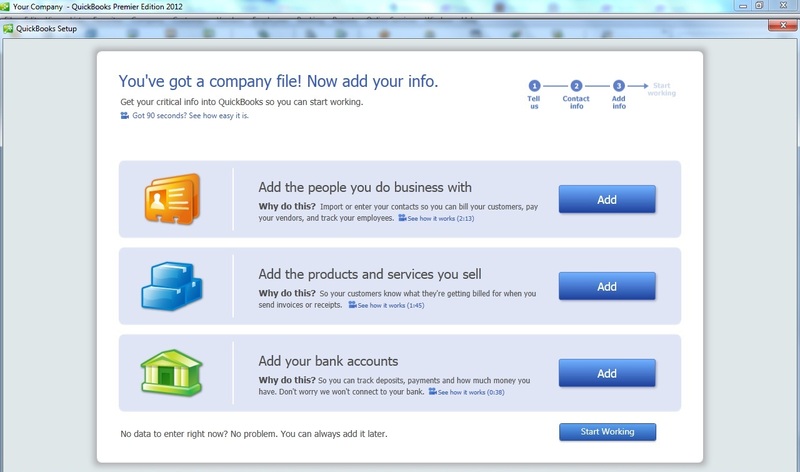 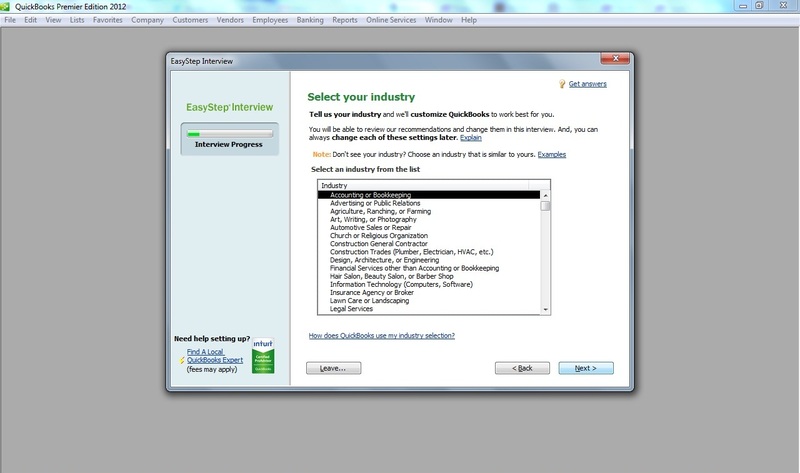 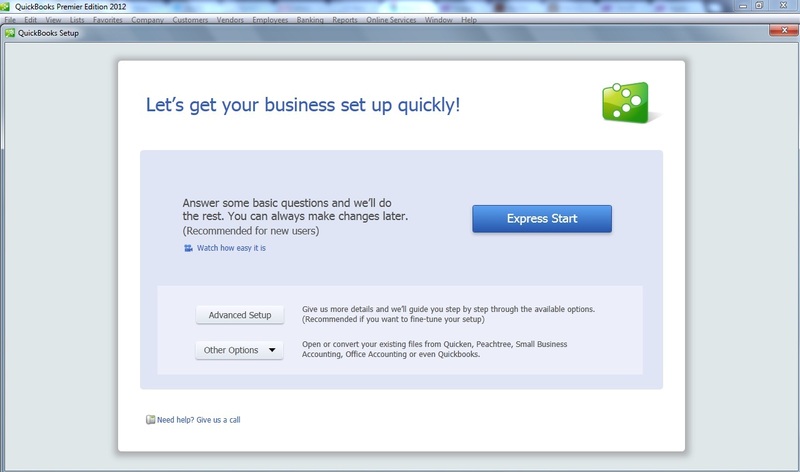 The Step-by-step process on how to create on company file in QuickBooks Premier 2012. 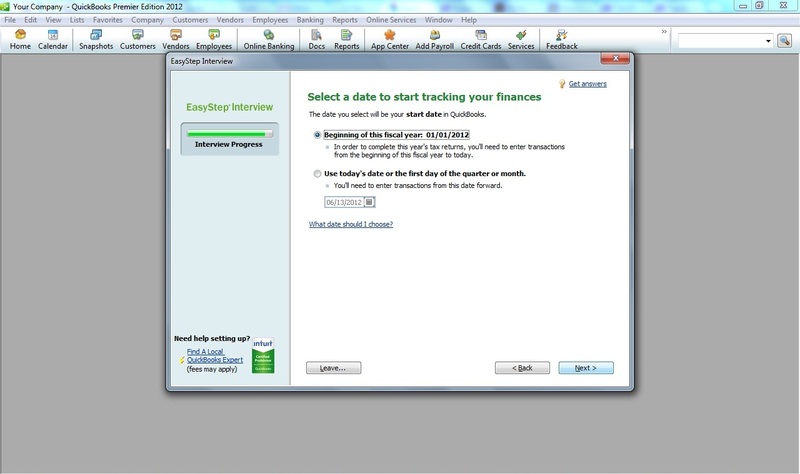 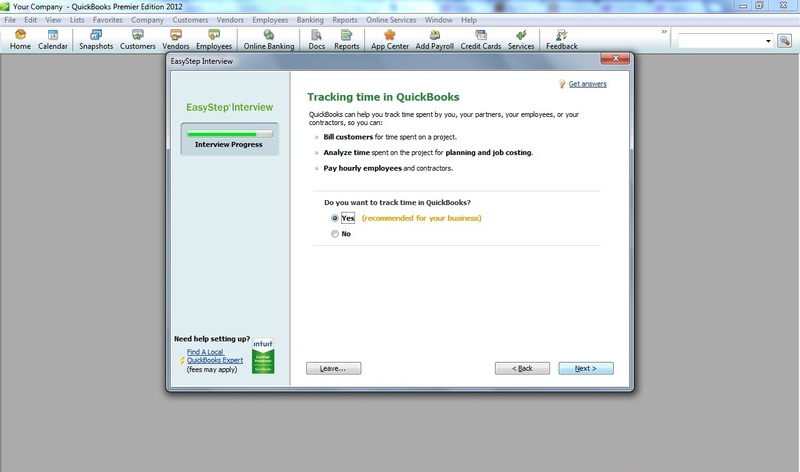 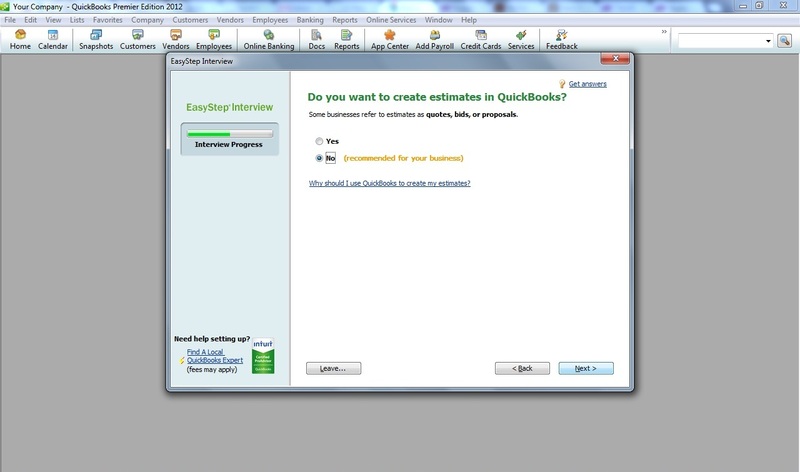 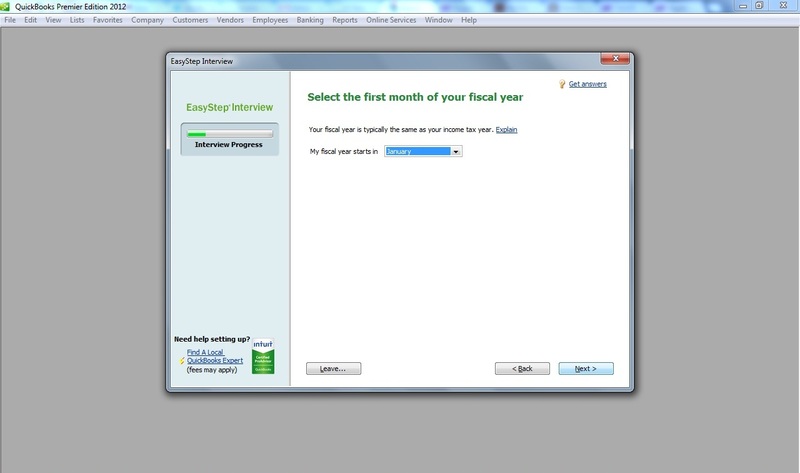 First of all you need to have a QuickBooks Premier 2012 installed in you computer. 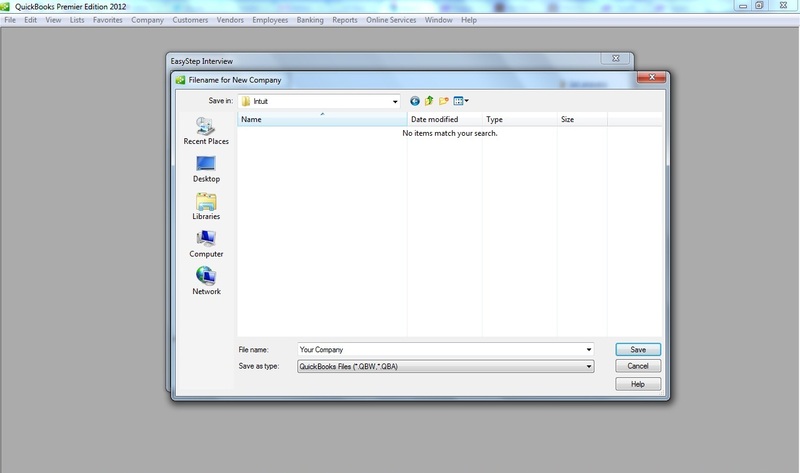 After installation, you are now ready to create a company file. 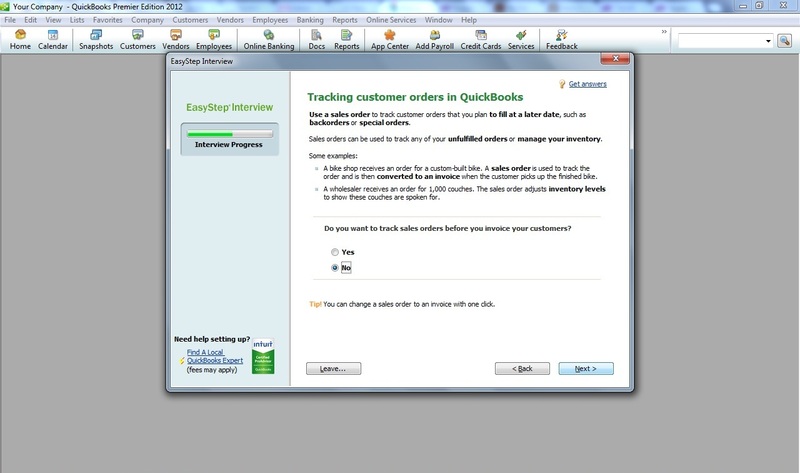 Open your QuickBooks Primier 2012 and follow instructions as shown in the images below. 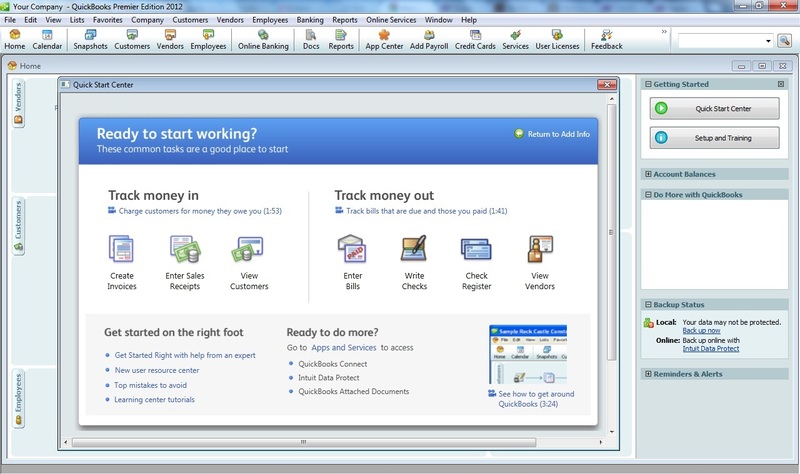 QuickBooks is now the leading software not just in America but also in Asia. 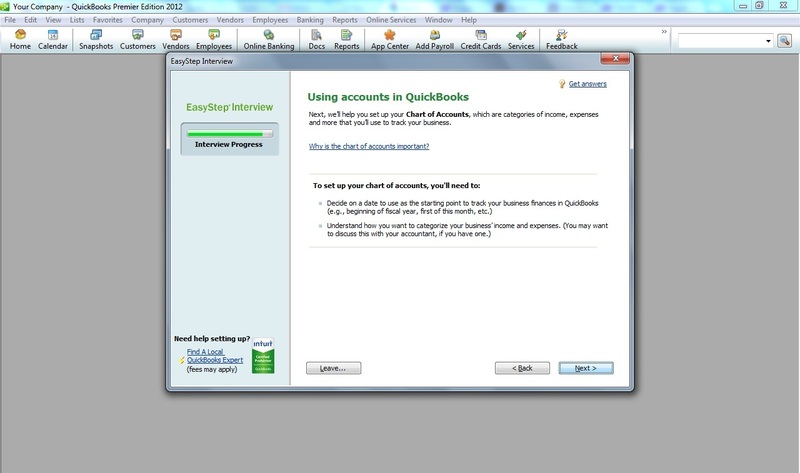 Most companies here and abroad preferred to hire those who have knowledge or background in using QuickBooks. 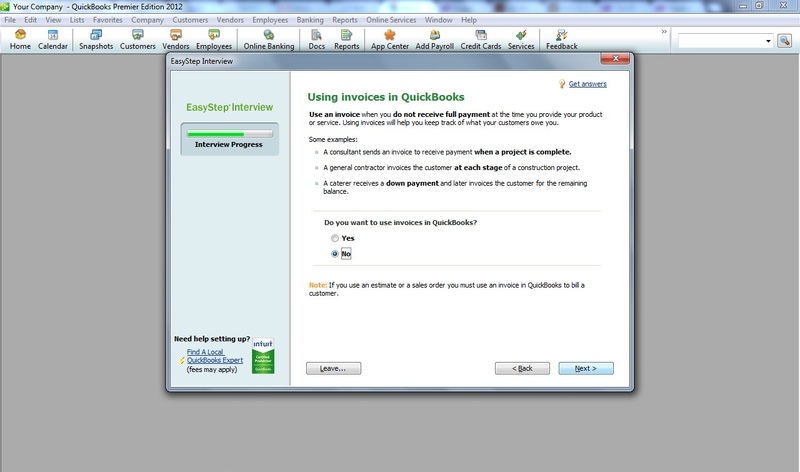 If you want to learn QuickBooks and be competitive, please don’t hesitate to contact us.